These comfy short sleeve shirts are made from a soft, high quality poly-cotton. Offering adult and youth sizes. 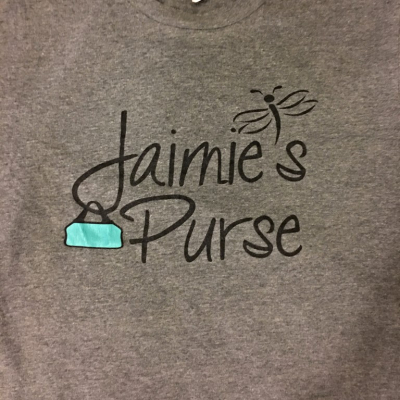 All proceeds will do donated to Jaimie's Purse and used to provide support to Minnesota families affected by pediatric cancer.